Not only can the Yadd-I Kid be counted on to keep your child safe and extremely comfortable at all times, it also boasts a modern design. 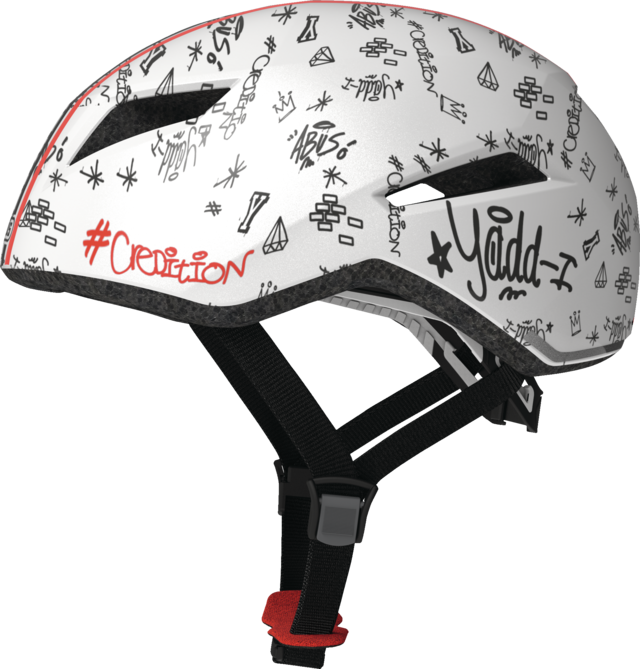 The cool Yadd-I helmet model is now also available in a special version for children and young people. With the Yadd-I Kid, children can ride their bikes particularly safely – and in style. 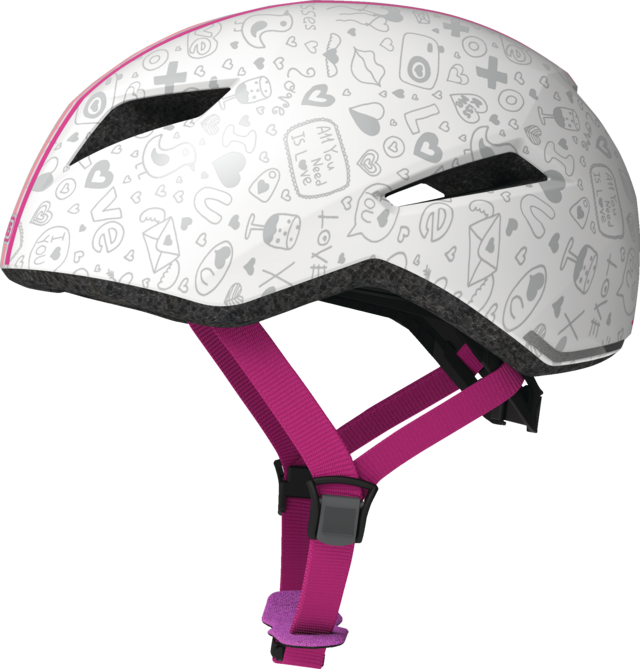 To encourage children and young people to wear a helmet, it needs to be comfortable, practical and cool. 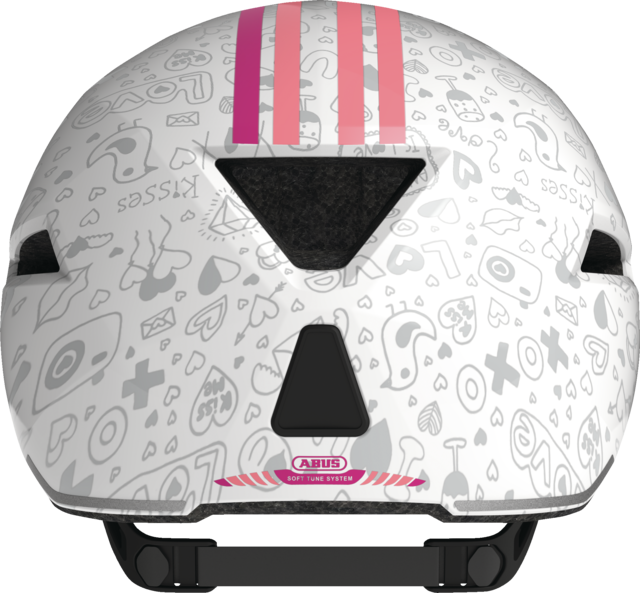 A good helmet can be worn almost as well as a baseball cap – provided that it is adjusted in just the right way. 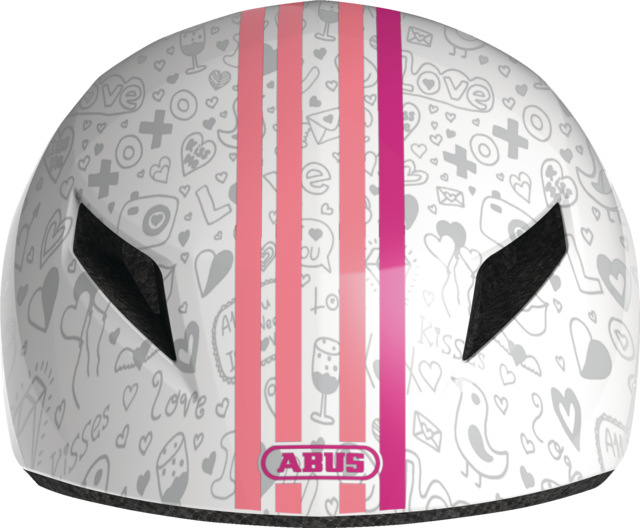 The recently developed Soft Tune System from ABUS automatically adapts to the wearer’s features thanks to the flexible elastic fastener, and ensures an exceptional fit with maximum comfort. After it has been set for the first and only time, the helmet can be put on and taken off in no time – like a baseball cap.